56329, Europe, Germany, Rhineland-Palatinate, Rheintal, Lahn, Taunus ,St.Goar. 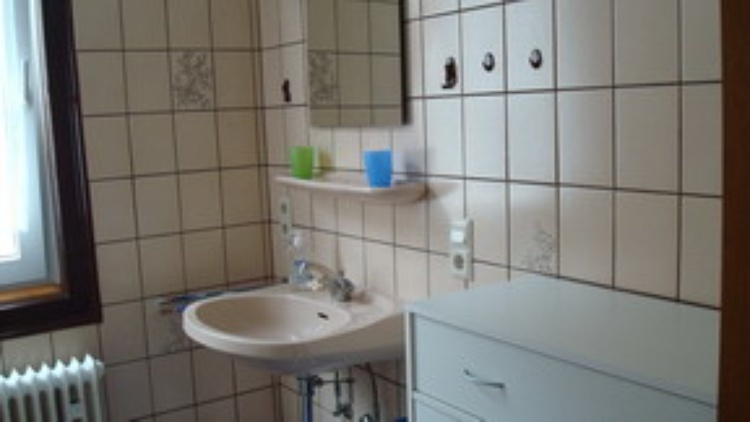 Location directly by the rhine in the 2. floor of the house Heerstr. 59 in 56329 St.Goar. 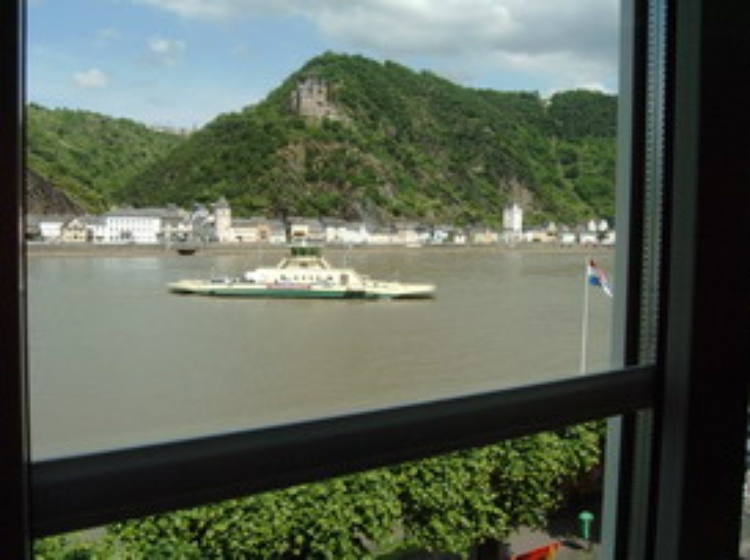 View from living and sleeping room to the rhine, the ferry, St.Goarshausen with castle Katz and castle Maus. 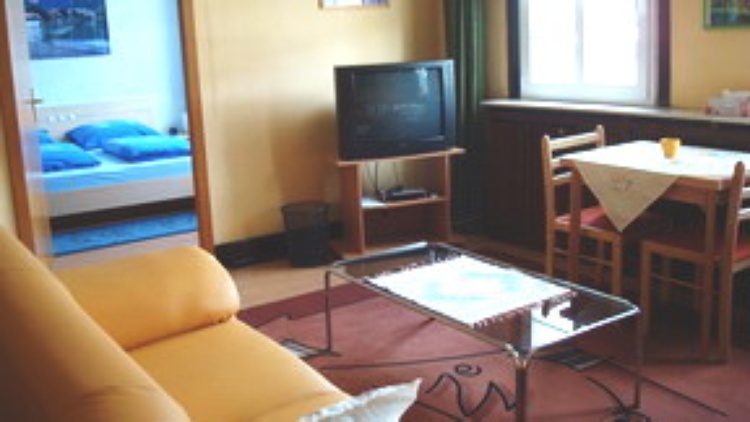 The apartment has a size of 60 m² each for two persons (double bed). 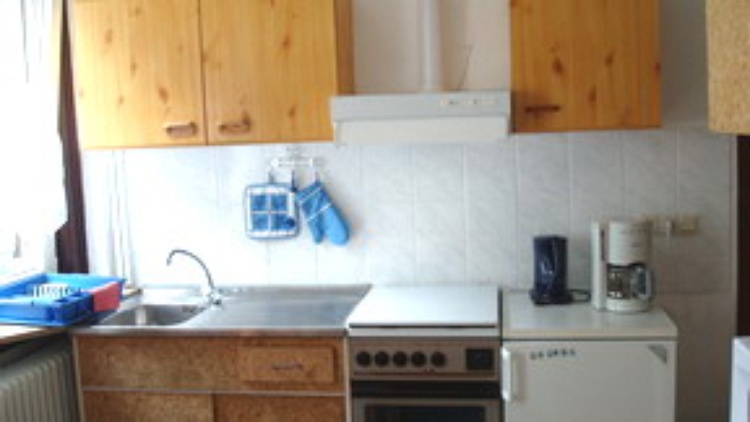 Until seven more persons can sleep in additional beds. 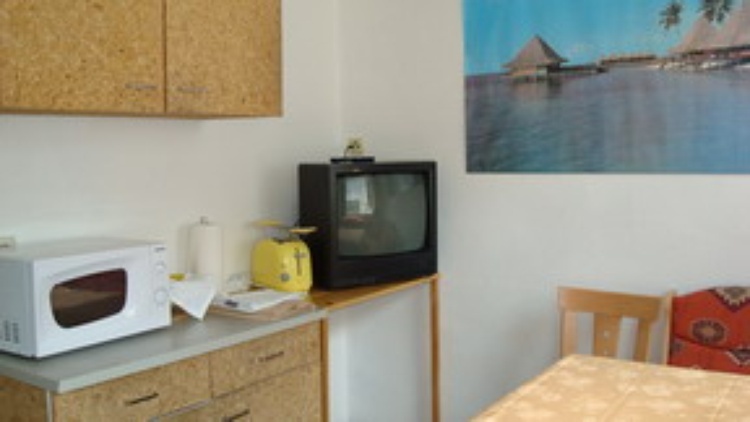 Every apartment has modern facility with 2 TV's and all other relevant equipment. 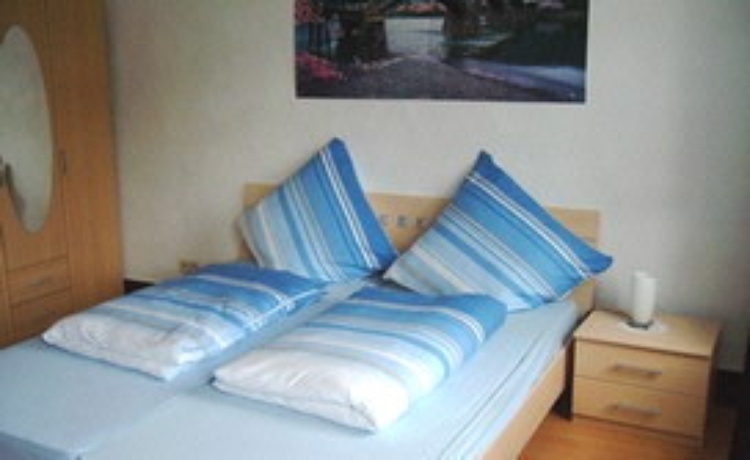 inklusive bed linen, towels and end-cleaning. 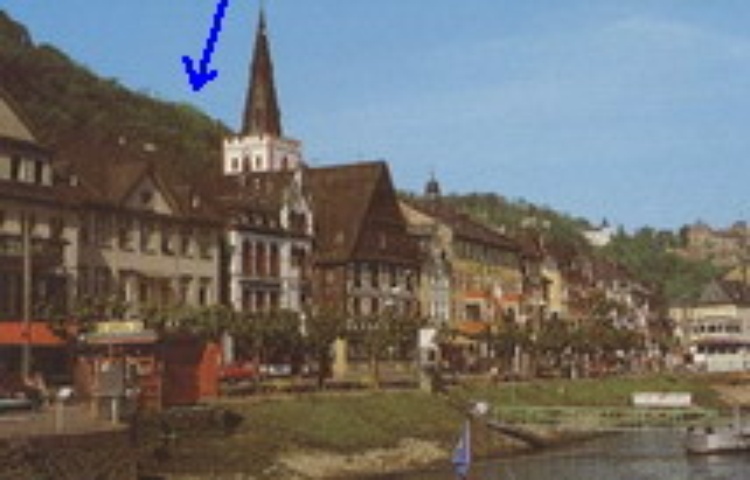 St.Goar lies on the Middle Rhine opposite the legendary Loreley rock and at the foot of Castle Rheinfels. 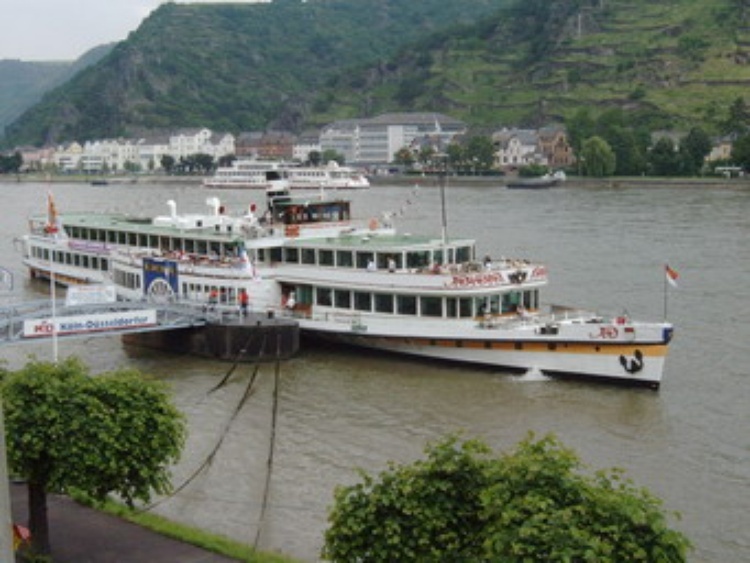 The Middle Rhine is for a relaxing vacation ideal and has the UNECO-title World Heritage Site. 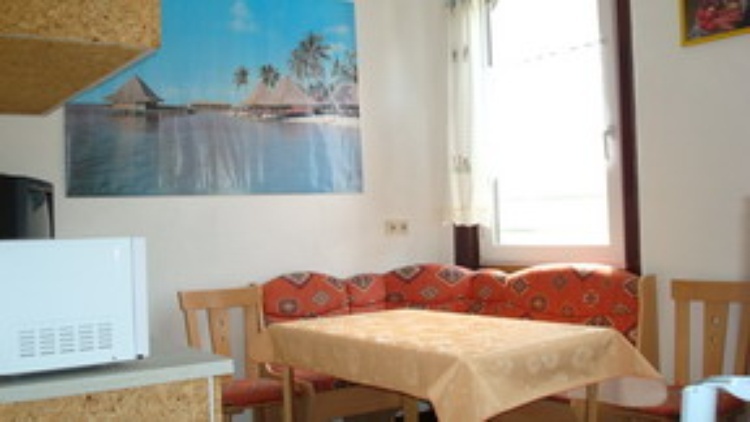 It has the possibility for interesting walks, boat rides or bike tours. Especially guests from flat areas love the Rhine Valley with its mountains and castles.